Food is my medicine, In the last rain. Scroll down to read the book reviews. 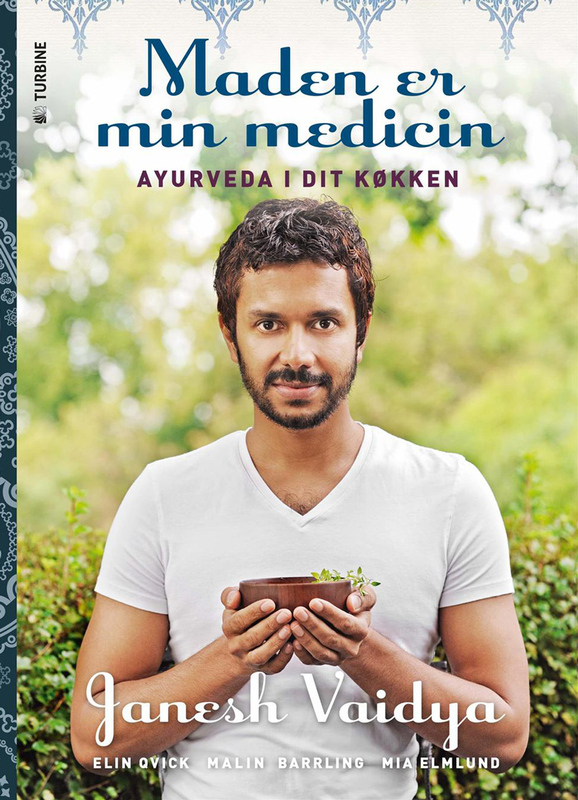 Food is my medicine is a vegetarian cookbook based on the Indian health science and philosophy of life ayurveda. The well-known ayurveda practitioner Janesh Vaidya presents in 80 beautiful and unique recipes both classical and new dishes. Europe meets India in soups, salads, pies, curries, desserts, snacks, breakfasts, smoothies and spice . All recipes have been carefully merged with natural ingredients to achieve better body balance. Raw materials, ingredients and cooking methods are adapted to European conditions. Ayurveda helps you to find the right food for your present dominant element. Many recipes have been supplemented with tips on what to avoid or replace if we have a certain element or imbalance. Three of the recipes in each chapter are also labeled with the elements, vata, pitha and kapha. Schedules and tables help us find which elements we are. Over the past ten years, Janesh Vaidya has shown that choosing the right food and lifestyle can heal or reduce bodily problems such as joint pain, heartburn, sleep problems, asthma, migraine, high or low blood pressure and high cholesterol levels. If you follow the meal program contained in the book, the author means that we will feel healthier and stronger after 21 days! After receiving a cryptic letter from his mother, a man returns to his native village in southern India. The letter has raised a lot of questions and when the man begins to be the first to reveal a wide range of secrets that have long been buried in the family. 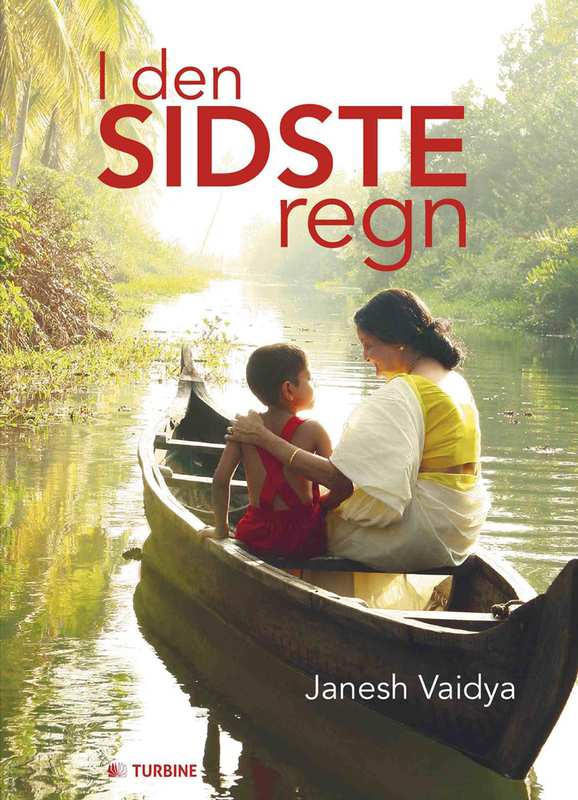 With the help of ancient knowledge, Janesh Vaidya blends reality with myth and answers contemporary questions about life, while bringing the reader along with an emotional as well as cultural journey through India's heart.